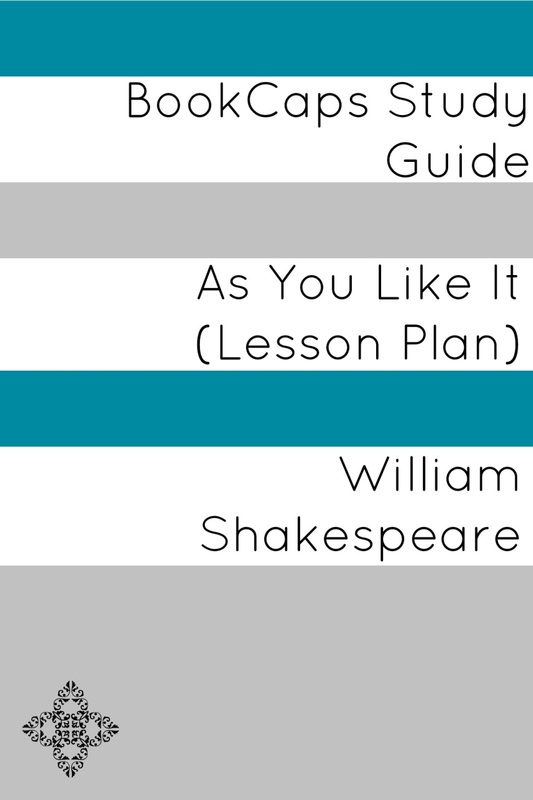 This lesson plan is designed to facilitate the study of William Shakespeare’s play As You Like It for high school students (grades 9-12). 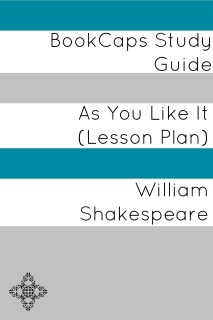 The lesson plan is flexible and open and is designed to easily accommodate adjustments teachers might make in order to suit the particular grade and group of students they are teaching. This lesson plan is designed to be carried out over 5 days/class sessions. Each day will cover one of the following topical areas: biography/historical context; narrative/structure/POV; characters and character development; theme/symbols/figurative language; and the question of what makes As You Like It a terrific book. Each day’s plan will offer several suggested discussion/writing journal response questions and ideas for homework assignments, as well as reading requirements and book/online resources.